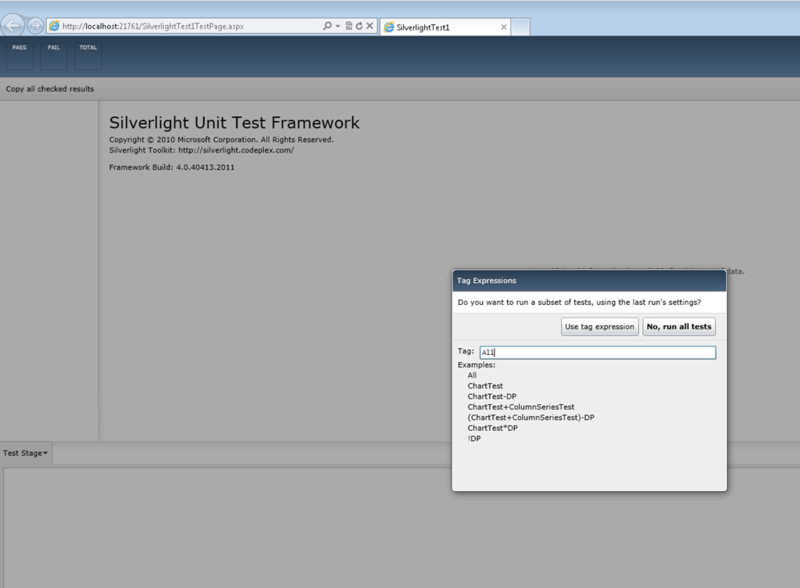 /// Get the entity names from the entity framework model on which this DomainService is generated. 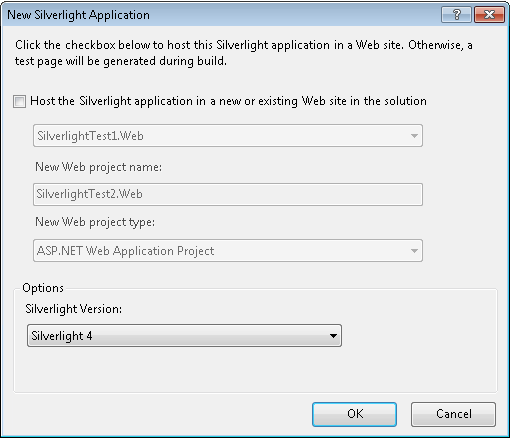 Solving: DisplayName not showing in a DataForm in Silverlight 4 by using data annotations on a metadata class. [Display(Name = "First Name", Description = "Employee's first name")] //Correct ! //[DisplayName("First name 2")] // Wrong! 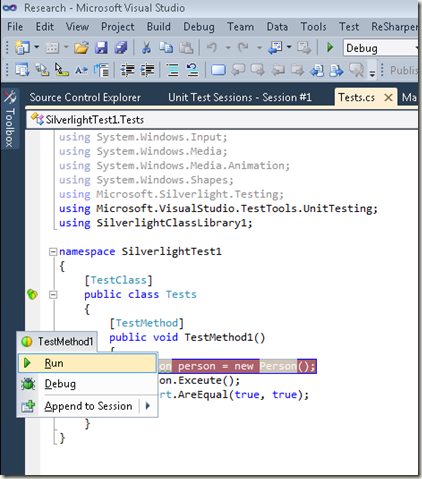 I was getting the error: The attachable property ‘Behaviors’ was not found in type ‘Interaction’. This was generated by a missing reference to the "System.Windows.Interactivity" assembly. You can extract the msi package without installing it, by using msiexec. 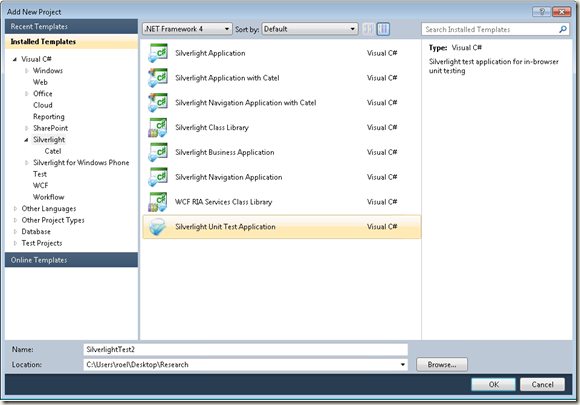 – After installing the Microsoft Silverlight Toolkit April 2010, you can find a [Silverlight Unit Test Application] project template, under Installed Templates > Visual C# > Silverlight in the Add New Project wizard in Microsoft Visual Studio 2010. 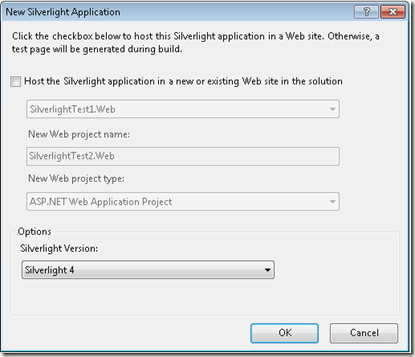 – This will add 2 projects to your solution, a [test project] and a [test application] to run the Silverlight unittests in the browser. 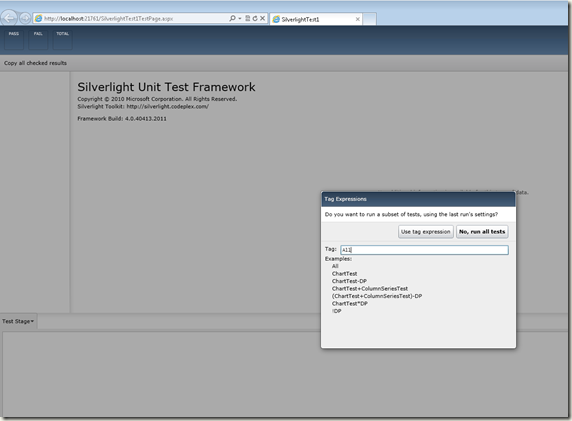 – Add a reference in the [test project] to the Silverlight class library to test. – Create the folder [C:\Program Files (x86)\JetBrains\ReSharper\v6.0\Bin\Plugins\AgUnit] if it does not exist. – Extract the agunit zip and add the contents to the folder: [C:\Program Files (x86)\JetBrains\ReSharper\v6.0\Bin\Plugins\AgUnit]. When you are calling a function on a WCF .NET RIA service, the completed eventhandler will take you back to the UI thread, but if you are binding the ListBox to a List<….> the UI of the Listbox won’t be updated. You can set the value of the RootVisual property only one time from code, although you get its value any number of times. I used this procedure to start with a progressIndicator and after authenticating the user and loading the user properties, showing the masterpage. 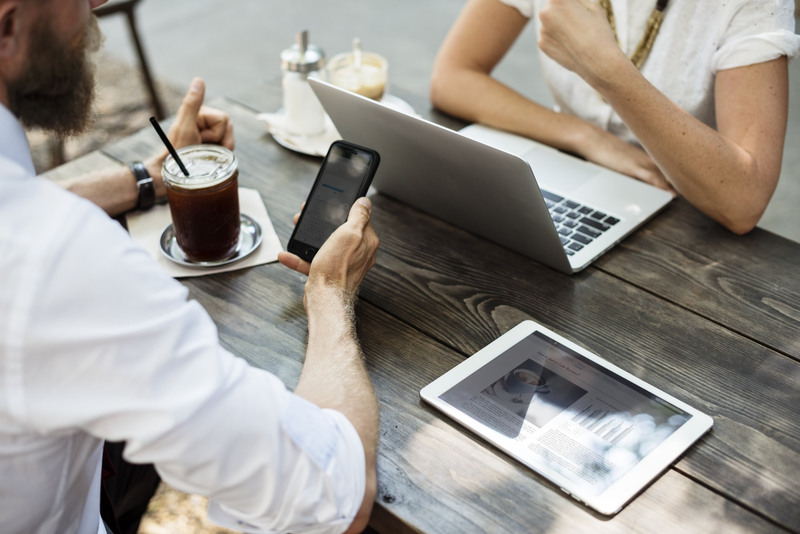 Add the include attribute ([Include()]) to the property containing the child table reference and use the DataLoadOptions to specify the child tables to include in the query result view. // 2. 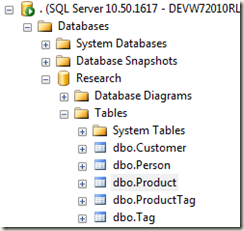 Adding query methods taking different parameters. // that carries additional metadata for the Task class. // of the Task class. If you use LINQ to SQL and you’re entities are not loaded after you call a GetQuery on the DomainContext, you probably did not use a callback. 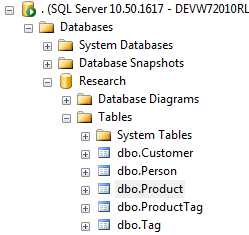 In my case it was a database – “LINQ to SQL” out of sync issue, after updating the database and the “LINQ to SQL” model the issue was resolved.